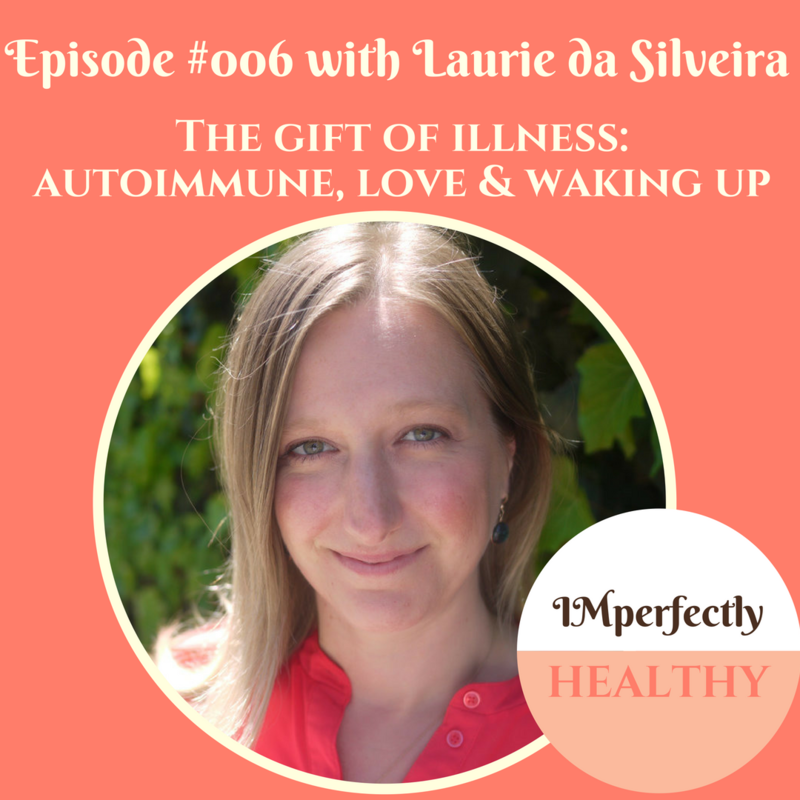 In this episode of IMperfectly Healthy, Faith interviews Laurie da Silveira, a certified nutrition consultant with a masters degree in counseling living in the Bay Area. She is the owner of Vibrant Living with Laurie, where she sees individual clients and offers group classes regarding holistic nutrition and heart-centered healing. She is also the co-founder of the Love is Medicine: Guiding Clients to the Cure Within Practitioner Training.